The legendary actor has signed to Decca Records. In case you needed yet another reason to love Jeff Goldblum, the actor is now adding a debut album to his stacked resume. 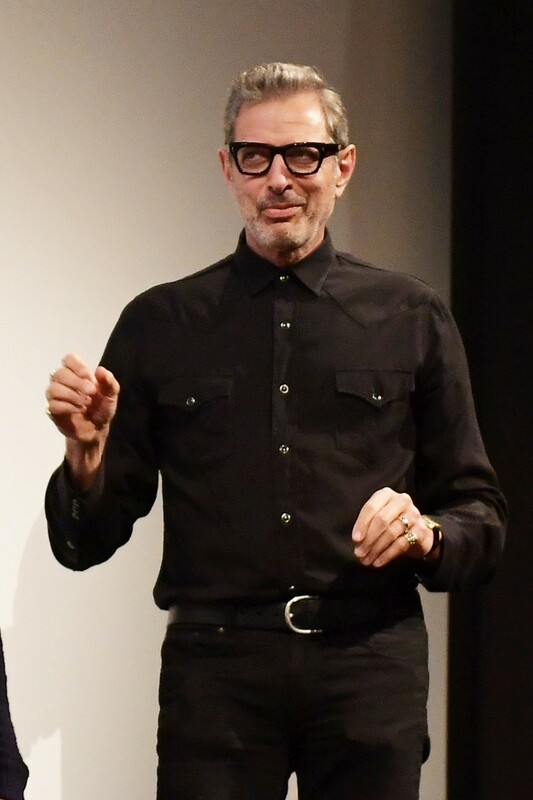 Goldblum, who's an accomplished jazz pianist, has just signed to Universal's classical imprint Decca Records, Billboard reports. He'll release his first record with them sometime this year. "I'm so happy to be in cahoots with the wonderful people at Decca, one of the coolest and most prestigious labels of all time," said the Jurassic Park actor in a press release. Goldblum's jazz band The Mildred Snitzer Orchestra has been playing gigs since the 90s, so he's clearly got the chops. Stay tuned for his big album debut, coming soon.